We do not accept returns once the Goods have been opened or used. However, you can exchange the Goods if the Goods are already damaged or do not work. 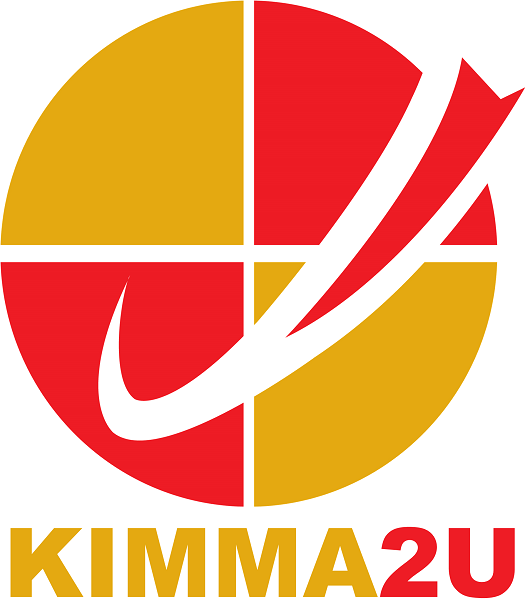 Before returning the Goods, please contact us at customer@kimma2u.com.my to make sure your Goods are eligible for return. We will evaluate the Goods and reply to you the status of the Goods in a week. If your request for return is accepted, you will be informed via email. However, if your request for return is not accepted, we will inform you and deliver back the Goods to you. We, where the return is due to the defects in the item, delivery of the wrong or different item. We will refund to you if our officer has verified the cost shall be borne by us. In conclusion, DO NOT MISUSE THE RETURN / EXCHANGE POLICY that was created to protect (not being exploited) buyers.